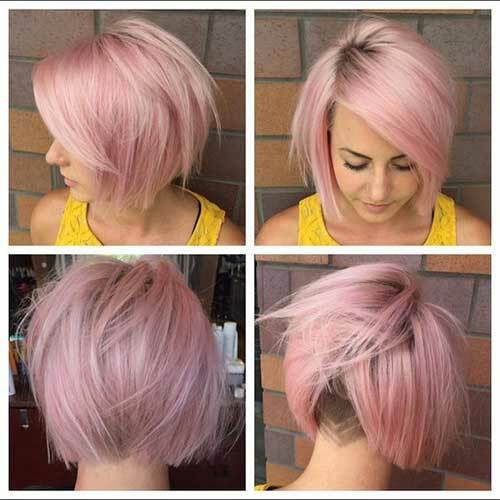 A perfect hair color, an unusual style, and a completely eye-catching hair style… pink colored short hairstyles! 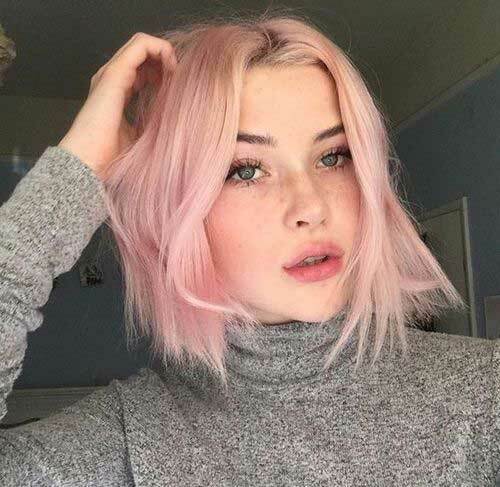 Especially the pale pink short hair styles which we often encounter in social media, totally not look like a normal hair colors, and very popular especially among young ladies. But your age has no importance,if you really like these short hair styles and colors, you should definitely try. 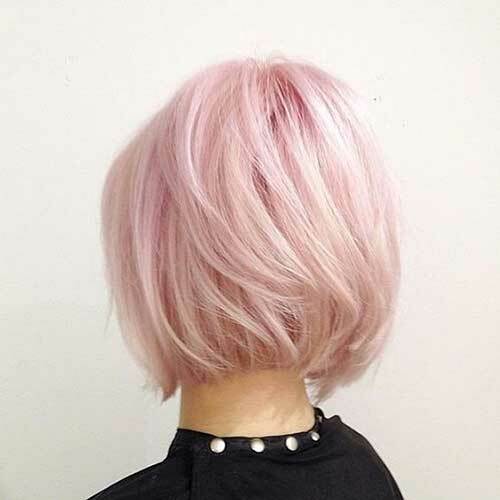 You can create a new outlook with amazing style bob cuts, pixie hair styles, soft waves and pinky highlights with this fantastic pale pink hair color. 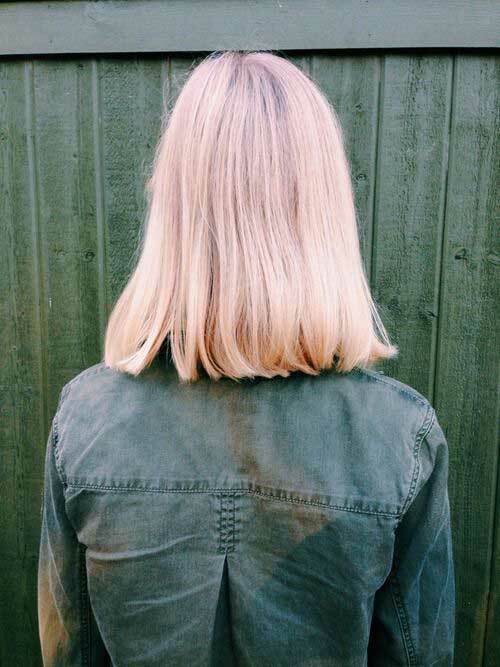 If you are going to try short haircuts for the first time, we recommend starting with long bob cuts ( we can also say lob haircut ). 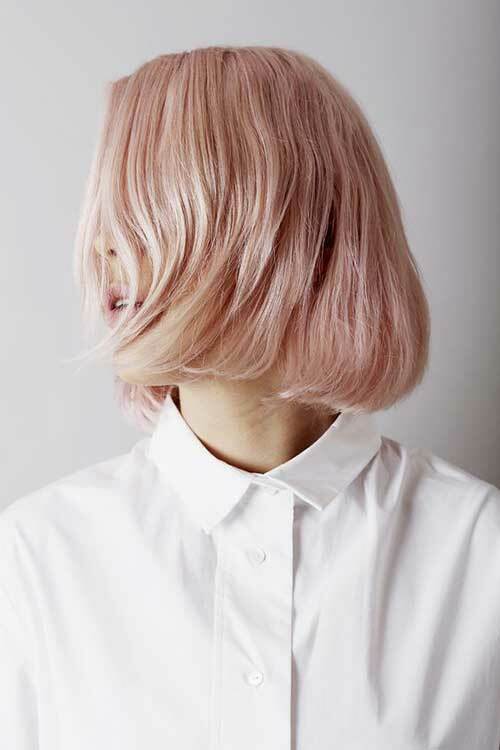 Just scroll down and take a look these pale-pink short haircuts and styles! 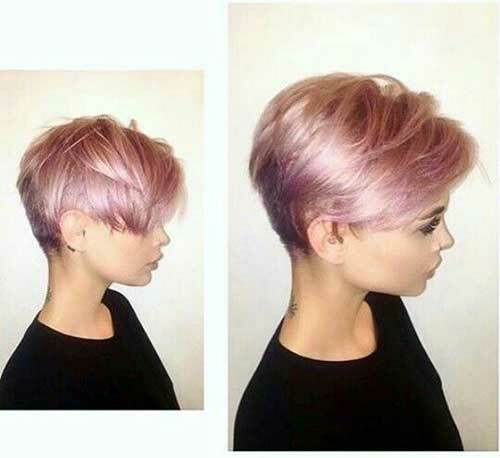 Attractive long pixie with layered cut, looks so stylish and modern. 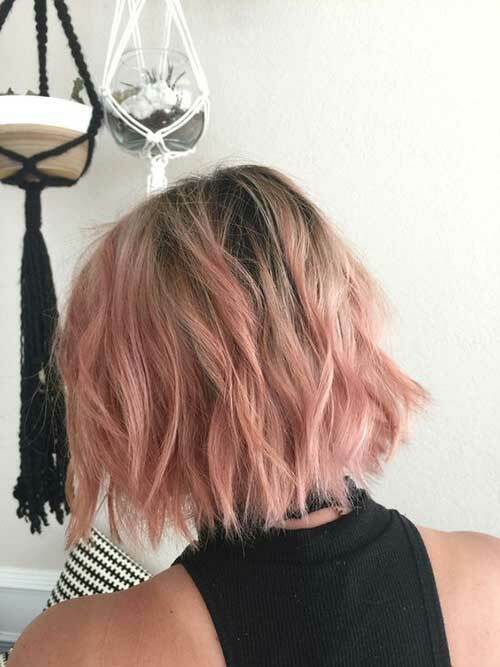 Soft pink colored, long bob cut for thin straight hair. 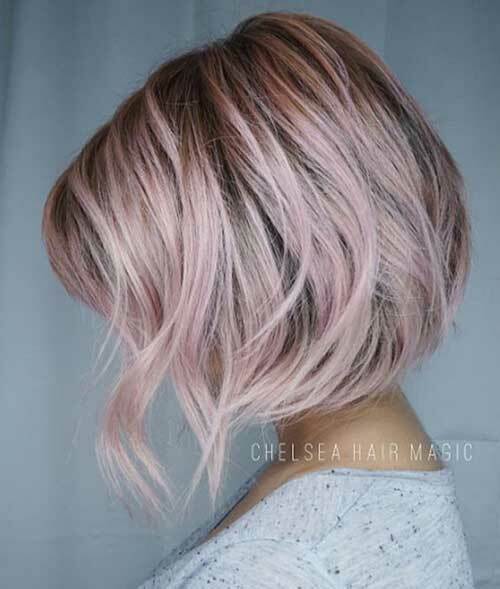 Unique and attractive bob style with an amazing color. 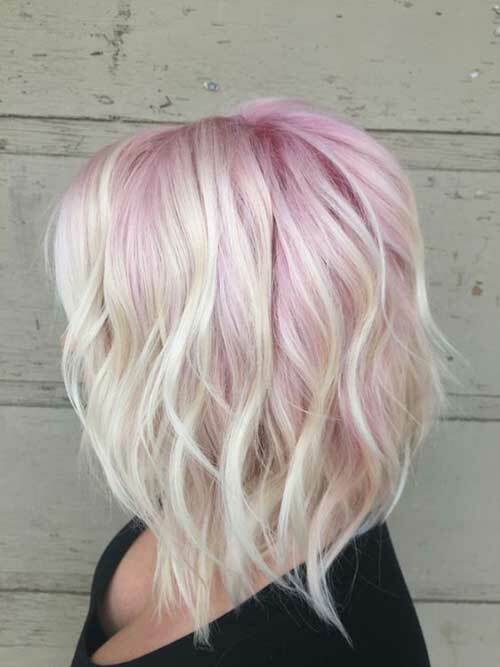 Pink roots and blonde ombre, really rare style for young ladies, you should try this! 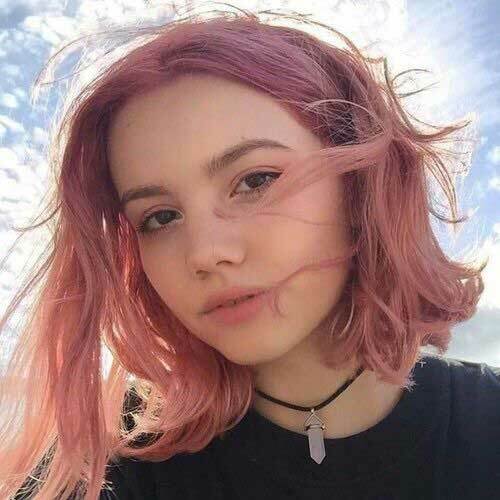 Soft messy waves looks so outstanding with this hair color.